Robert Bobby J. Hoag Jr.
Robert (Bobby) J. Hoag Jr., 61, of Greene, passed away on Tuesday, November 6, 2018 in Fort Mill, SC. On May 29, 1957 Bobby was born in Binghamton, son of Robert Hoag Sr. and Constance Hayes. He worked at the community workshop in Oxford and then he attended the ARC Dayhab program in Norwich. Bobby was predeceased by his grandparents, John & Genevieve Hayes, James & Anna Hoag and by brother-in-law, James Burnett. Bobby is survived by his loving family, sister, Tanya & Kim Fazio, brother, Randy & Nina Hoag, sister, Vickie and Mike Crowley, sister, Melissa Burnett and many nieces and nephews. 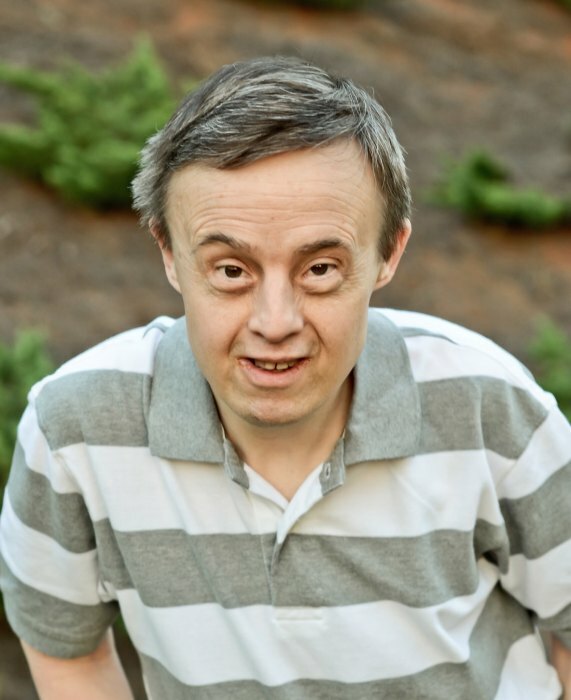 Bobby loved bowling, dancing, country music, shaking hands and hugging everyone he met. We will hold onto all the things that made him so special to us. He will always be on our minds and forever in our hearts. Friends of the family may call Saturday, November 17, 2018 from 4:00 to 6:00pm at Root Funeral Home 23 N. Chenango Street, Greene, NY 13778. In lieu of flowers memorial contributions may be made to Greene Emergency Squad 30 Birdsall Street, Greene, New York 13778 and condolences may be sent to the family at www.rootfh.com.